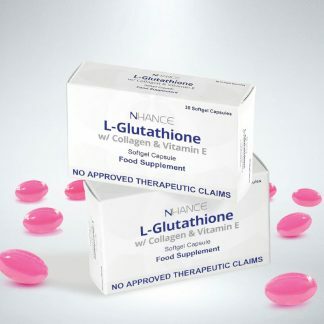 View cart “Nhance L-Glutathione + Collagen” has been added to your cart. 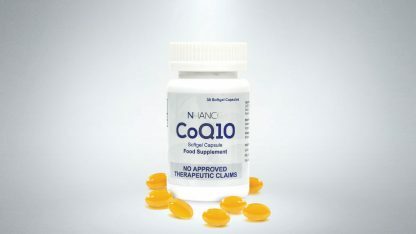 Designed to complement a healthy diet, NHANCE CoQ10 helps boost absorption and bioavailability. 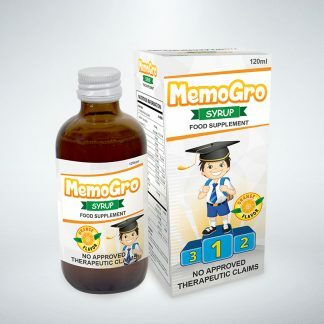 This supplement also functions as an antioxidant which helps protect the body from damage caused by harmful molecules. Designed to complement a healthy diet, NHANCE CoQ10 helps boost absorption and bioavailability. 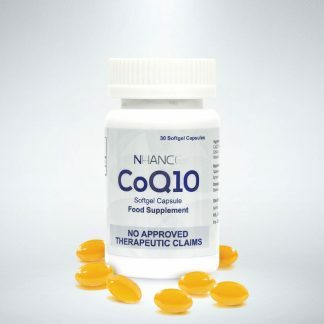 This supplement also functions as an antioxidant which helps protect the body from damage caused by harmful molecules. 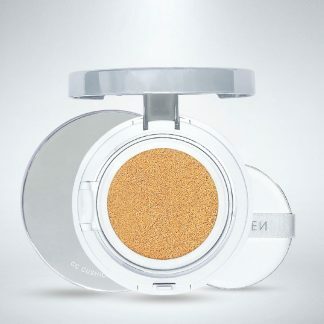 Coenzymes help enzymes work to digest food and perform other body processes and they help protect the heart and skeletal muscles. 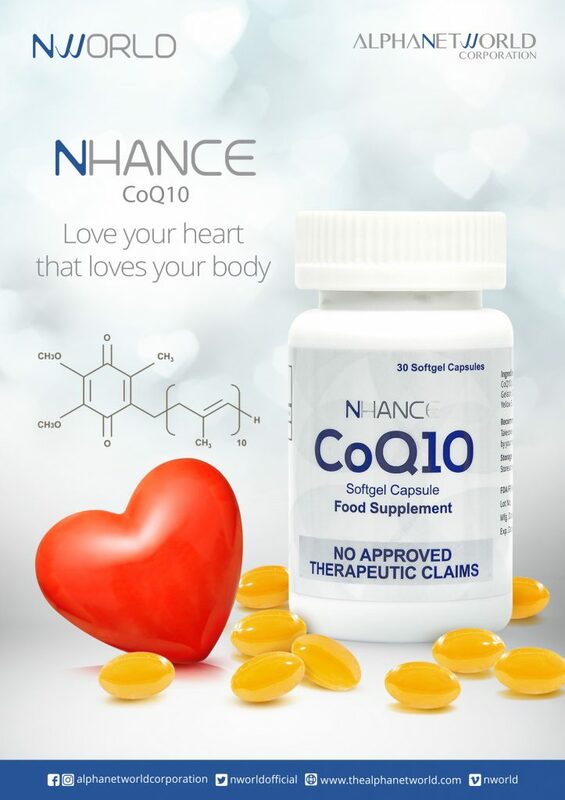 NHANCE CoQ10 also helps restore CoQ10 that may be depleted by aging and cholesterol drugs as it serves a powerful antioxidant and free radical scavenger. 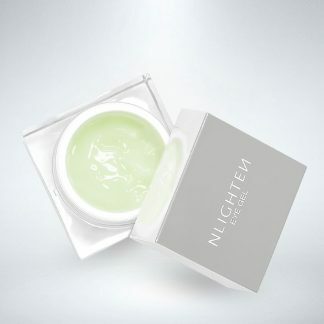 Take one (1) softgel capsule per day or as recommended by your healthcare professional.